*This vote is now closed. Please visit Oh Me, Oh Maya for the results! People often ask me, “How do you pay for these Drop Me Anywhere trips, anyway?” Well, so far, they’ve been paid for courtesy of my savings and investments. 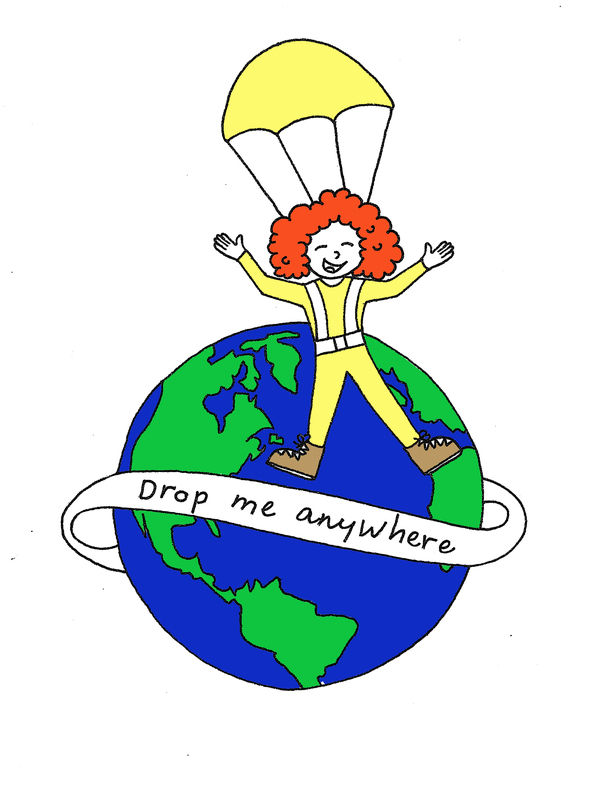 After a trip or two, I soon realized that this whole Drop Me Anywhere project would make a decent book and, perhaps, this was exactly the right time in my life to make it happen. The joy of travel, for me is mostly about the people I meet. But how can I understand the people who have long-since passed if I can’t meet them? Well, that would be by their “stuff.” Ancient civilizations left pottery, tools, and even buildings in order for us to get to know them (apparently garage sales and Craigs List weren’t very popular back in the day). So, in an effort to get to know my ancient neighbors, I’m asking you to vote on which ancient civilization’s neighborhood I should visit. Oh, and if you know someone who wants to buy a house (or even some “stuff”) in the not so ancient civilization of Gilbert, Arizona, click that contact link on the top to get in touch. As always, you may vote once per day per electronic device. If you have a better idea which fits the theme of this vote, you may click “other” and write it in. I’ll update what the “other” votes say periodically in the comment section beneath and on the Drop Me Anywhere Facebook page so give it a like! This vote closes at 9:00pm Eastern Standard Time on September 25, 2014. I always try to depart within about two weeks of the vote closing.